Interactive sessions are preferred over monotonous speech by the faculties. Theoretical knowledge alone will not be helpful in a long run, thus we provide practical sessions. 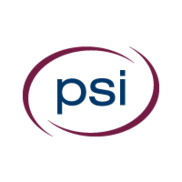 We have signed up with 550+ companies for providing placement guidance to our valuable students. Splitting of long boredom topics into small sessions as per student's convenience. 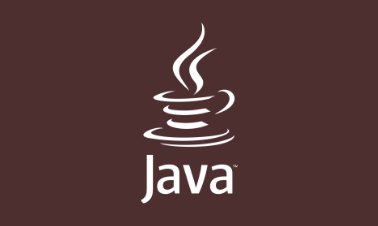 Java is a general purpose, high-level programming language developed by Sun Microsystems. 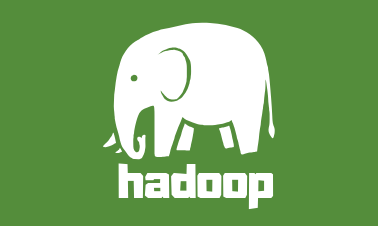 Hadoop is an open source distributed processing framework that manages data in clustered systems. 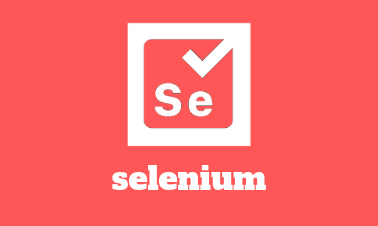 Selenium is a free automated testing suite for web applications across different browsers and platforms. 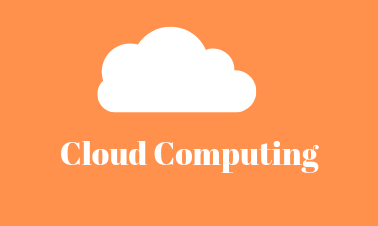 Cloud computing means storing and accessing data over the Internet instead of your computer's hard drive. 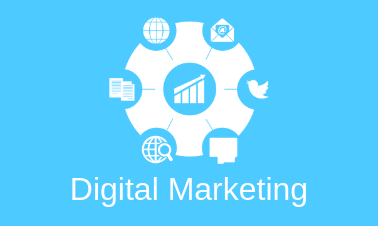 Digital marketing is advertising through digital channels like search engines, social media & mobile apps. 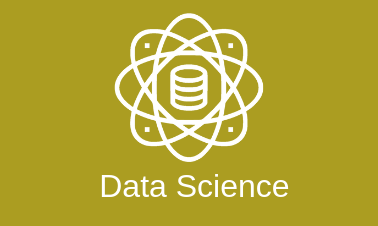 Data science is a multidisciplinary blend of data inference to solve analytically complex problems. 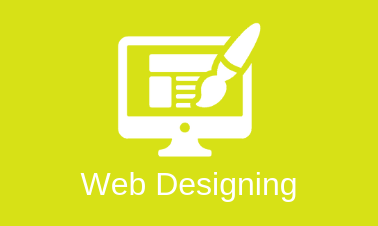 Web design is the process of creating websites.It including webpage layout,content production,graphic design. 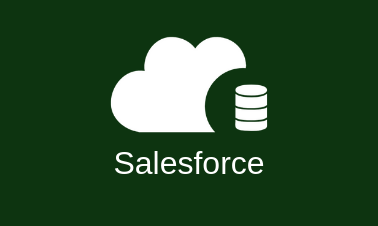 Salesforce is a company's sales force is all the people that work for that company selling its products. 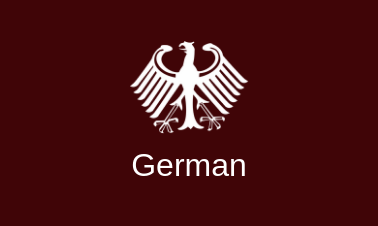 German is a West Germanic language that is mainly spoken in Central Europe. 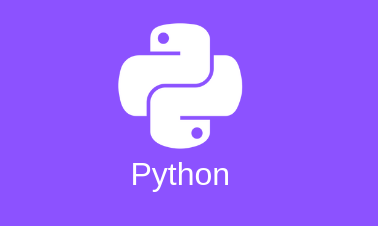 Mastering in any programming language or software will not be much harder for you anymore. 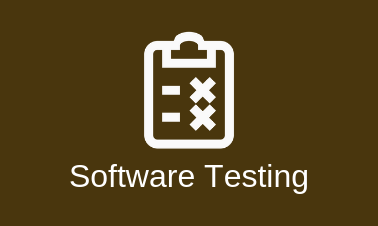 We can help you reach the peak of your career by equipping you with the latest technological skills, which will turn you into an asset for any organization that you choose to work with. 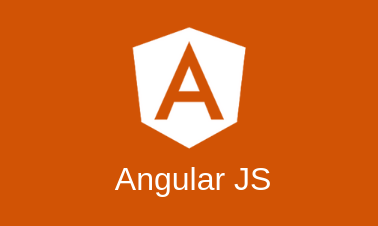 We may get you the minute information regarding the course for your uplift in a profession. Your profile will get more visibility after the completion of course.